Now , you can actually build your own Wi-Fi camera with top of the line Lawmate Brand Module. Dont settle for the other cheap, unreliable DIY camera's online. 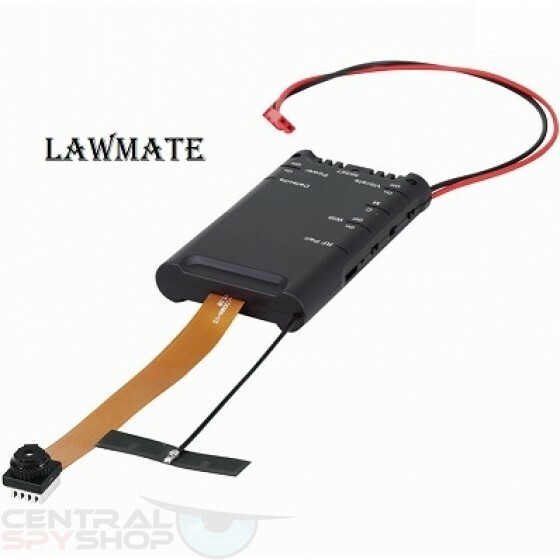 Lawmate is the best of the best and comes with a year warranty.